Two available with low hrs. Combining over 50 years of experience, Western Turf Equipment is your source for buying and selling pre-owned Grounds Maintenance Machines . 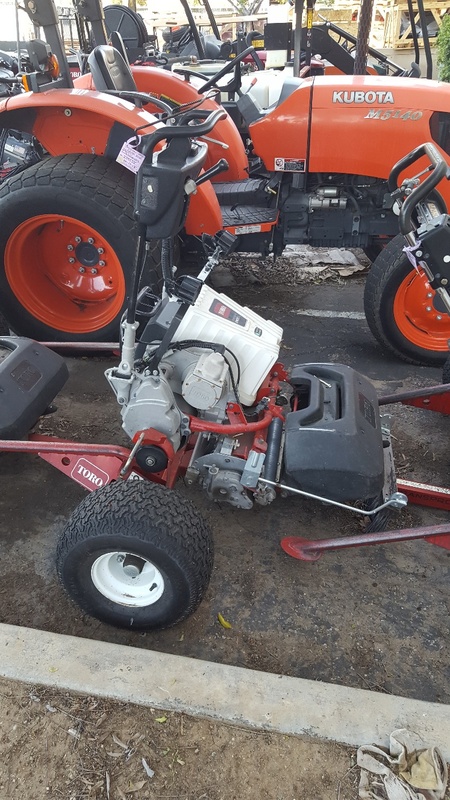 We have vast sources for locating quality turf maintenance equipment including golf course maintenance and grounds keeping equipment, landscaping equipment, pre-owned mowers, pre-owned turf equipment, lawn and turf machines, sprayers, seeders, aerators, and fairway mowers. 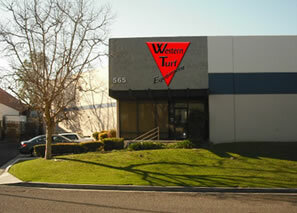 Our mission is to provide high-quality, reliable equipment at a reasonable price to our valued customers. We can accommodate your shipping needs worldwide. Locations near the Port of Los Angeles provides easy access for shipping equipment on a timely basis.